The art world is famous for price tags as lofty as the masterpieces they represent. Staggering prices are commanded every time a famous work changes hands, and even the members of the public who aren't the target market are fascinated by the eye-popping sums. In the past, however, this type of big ticket sale has always been the province of the auction house; the Sotheby's, the Christie's, and occasionally a private sale brokered by a top-tier gallery. However, at the latest art fair in Basel (which we discussed previously in our post about the best cities for art lovers), an incredible challenge to the supremacy of the auction house has appeared. New York is unquestionably the American centre for art auctions (and arguably the world centre as well, though doubtless many in London would disagree), and during May of this year, $2.2 billion USD worth of art sales took place during the course of two weeks. Unquestionably an impressive figure, but the Art Basel fair that just finished up recently featured 285 galleries and dealers selling a whopping $4 billion USD worth of art. In fact, on the very first day of the fair alone, over $55 million dollars worth of sales had been made - by only 11 galleries. 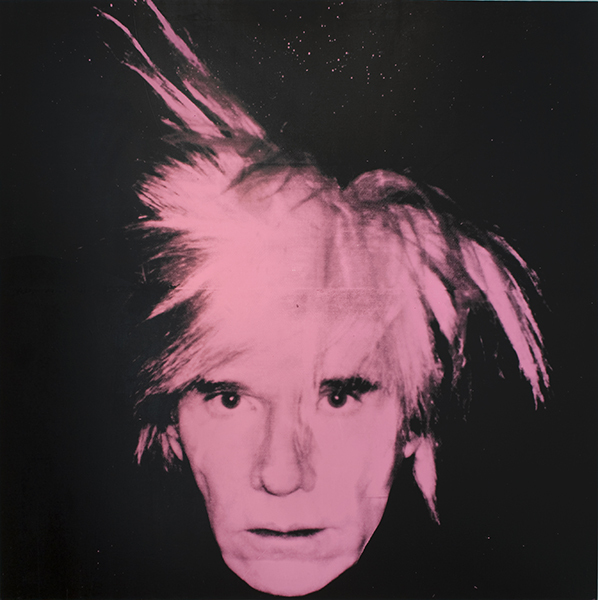 A piece by Jeff Koons, the subject of one of our recent artist spotlights, was sold for $5 million, but the true sales crown belonged to a famous piece by famed Pop Art paragon Andy Warhol, a pink-tinted self-portrait of the artist wearing his infamously iconic fright wig which sold for a whopping $32 million USD, which equals the record price ever achieved at an auction house for a Warhol self-portrait. So what does this really mean for the auction house world paradigm? In the long run, probably not a great deal. Art sales are a very unique type of commerce, and the auction house is unlikely to be completely replaced by the art fair, but it will definitely have to step aside to make room. There is little doubt that the snobbery traditionally associated with the auction house will push some away, but at the same time, it provides a different experience to the mad rush of the art fair. Even though digital downloads essentially killed the record store, a comparable situation isn't likely to occur in the art world. Art fairs and auction houses may be selling the same calibre of piece, but the experiences they offer are sufficiently different - and the demand for artwork so voracious - that they will likely co-exist for a long time to come yet. On our continuing journey through the best cities in the world for the experienced art lover, we've decided to stay in Europe, and move north from last post's foray into the old-new blending that is Florence to the idyllic city of Basel, Switzerland, located right along the Rhine. This is another of the smaller cities that many of even the most well-travelled art enthusiasts have overlooked, but it's definitely on the rise as travellers and artists begin to search even further off the beaten track. Perhaps it's not really fair to call Basel off the beaten track, exactly, but it's definitely absent from most 'Top X Cities for Art' lists that aficionados carry around in their heads. 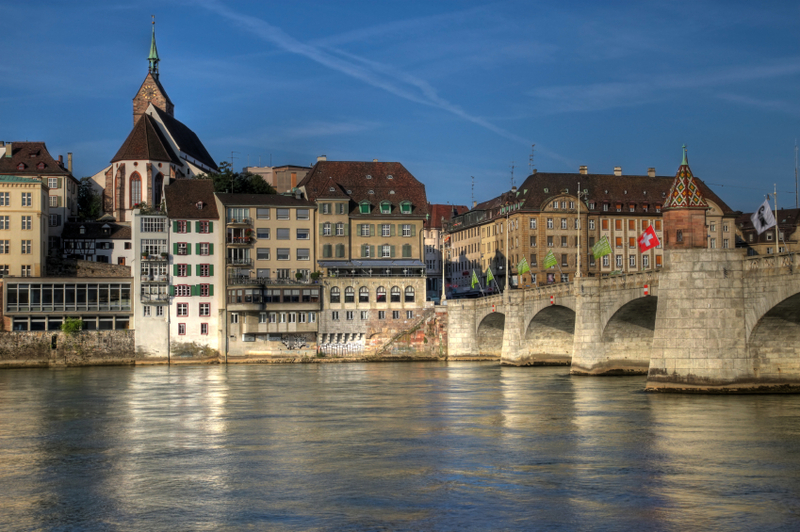 Over a million tourists every year grace the streets of Basel - but that's still a far cry from the tens of millions that flock to other cultural capitals around Europe and throughout the other major cities of the art world. Most of the visitors that arrive in Basel are drawn by the astonishing number of museums that dot the city, over three dozen at last count, which is a truly impressive number for a city with a population that's barely over 500,000. The majority of these museums have a heavy focus on the fine arts of drawing, painting and sculpture, and the collections cover a veritable who's who of famous artists from around the world dating from the end of the Renaissance era to modern 21st century works. You can find everything from Claude Monet to Andy Warhol and Vincent Van Gogh to Jasper Johns, and a sampling almost everything in between, all at the world-famous Kunstmuseum Basel, easily the largest of the city's museums. Some of the lesser-visited museums deserve to be more noted, however, including the Vitra Design Museum which was designed by Frank Gehry, and the Schaulager which houses a stunning collection of modernists and contemporary works. The museums aren't the only draw to the city, however, as the Basel art fair "Art|Basel" is often touted as the archetypal art fair that is responsible for spawning the legions of art fair imitators that have been springing up all over the world. First hosted in Basel in 1970, it's easy to see how they can make this claim - although interestingly, the show also has two other locations that it travels to throughout the year - Miami Beach and Hong Kong, neither of which tend to be on the art world's radar either. Perhaps this should change - so if you find yourself in any of those places, be sure to stop by and see the art fair that started them all!